Basic activity is to provide education at a high standard for children whose parents are not in the position to pay for costly education. School is arranging free books, school dress, tuition and one free meal per day. 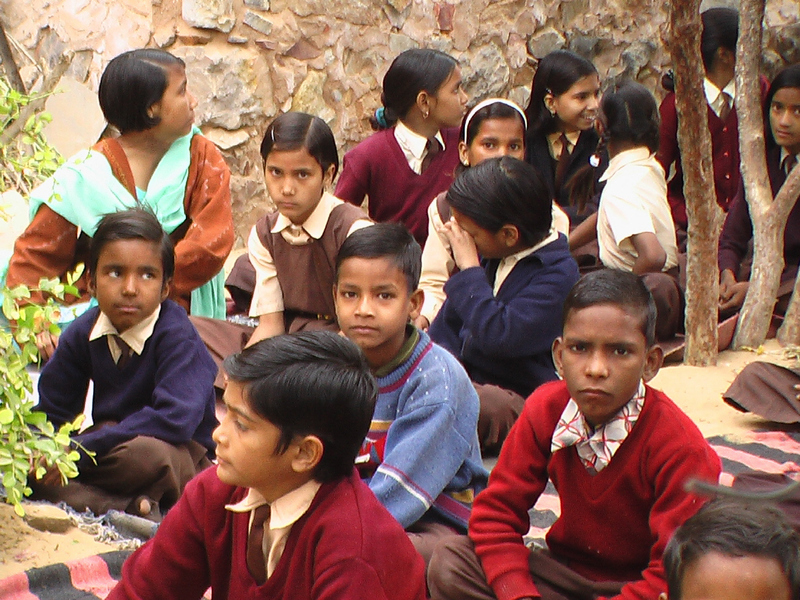 At present the facilities are limited to some 100 non-paying children. School class in the new building. The school has complex financial arrangements. There are three types of students: students who pay tuition fees regularly, students who can pay only a part of the fees and students who cannot pay any fees. The school is trying to make a financial balance between these three categories of students by spending earnings from paying students on the non-paying students. Currently, the association is also supported by private donors. There is no discrimination between different social and ethnic provenience of the children.